Absolutely loved every second of this Audio Book, John Flanagan's artful tale telling skills are simply brilliant, and William Zappa's gifted tones do justice to the storyline of characters. a great companion on a long trip.. definately a great series to listen to. looking forwatd to the next. Fantastic book, favorite series. Best author. 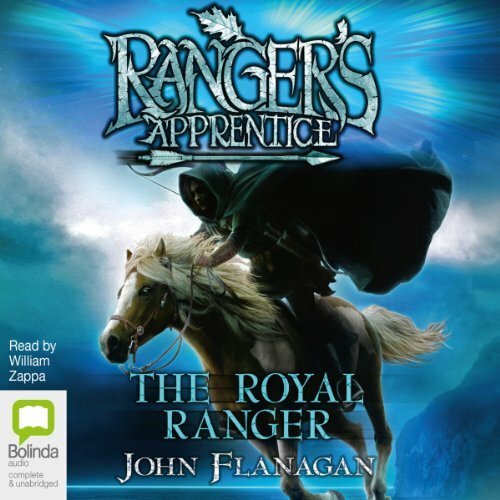 I have always loved the rangers apprentice series, and I am quite sad that we are done with Wills arch. I do honestly wish that he will write another with maddies training.